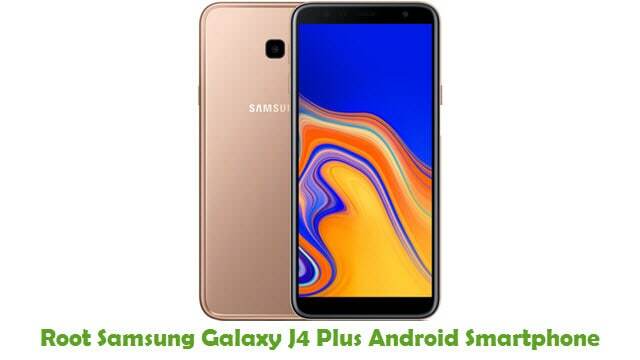 Samsung Galaxy J4 Plus is a top end Android Smartphone, which comes out with 6.0 inches Super AMOLED touchscreen display powered by 1.4 GHz Quad-Core processor along with 3 GB RAM and it runs on Android V 8.1 (Oreo) operating system. 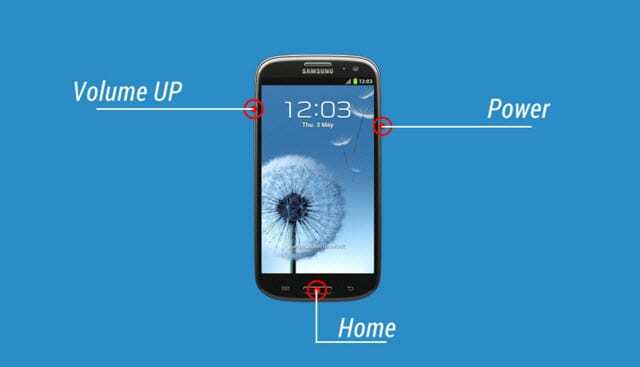 If you are using this Smartphone and looking for a way to root it, you are in the right place as I have given a tutorial to root Samsung Galaxy J4 Plus Smartphone here. Just by following the tutorial given here, you will be able to root Samsung Galaxy J4 Plus Smartphone by flashing TWRP recovery in it. Once you have gained root privileges on your device, you will be able to install custom ROM firmware’s (which are using latest Android versions), custom-built Android applications, etc. WARNING: Rooting your Samsung device will void its warranty. Also, rooting might sometimes result in a bricked device. So, if your device gets into trouble while following this tutorial, do not hold me liable. Please proceed at your OWN risk. Step 1: To get started, take a complete backup of personal data on your Smartphone using appropriate apps. We will use this backup to restore your personal data if your device gets corrupted during the rooting process. Step 2: Next, download Samsung Galaxy J4 Plus USB driver and install it in your computer. Only by installing the USB driver on your device, you will be able to connect the Smartphone to computer. Step 3: Now, enable “Developer Options” in your device by following this path: Settings -> About Phone -> Build Number (tap on it for 7 times). Once done, enable USB debugging mode by following this path: Settings -> Developer Options -> USB Debugging. Step 4: Next, ensure that your device has at least 50-60% battery backup in it before getting started with the rooting procedure as it is a battery-consuming one. Step 1: To get started, download Odin and Samsung Galaxy J4 Plus TWRP recovery image (twrp-3.2.3-1.img.tar) to your computer. Once downloaded, launch Odin window. Step 2: Next, switch off your Smartphone and boot into the download / bootloader mode by pressing and holding the Volume Down, Power and Home buttons simultaneously. Step 3: Once your device boots into the download mode, connect it to your computer using the original USB data cable. If you have installed the USB drivers of Galaxy C7 in your computer properly, Odin will automatically identify your device, and you will see a “Added” message in its Logs. Also, the ID:COM will turn to “Blue” color. Step 4: Now, click on the “AP” button in Odin window and select the twrp-2.8.7.0-j2lte.img.tar file. Step 5: Next, click on the “Start” button to launch the flashing process (which will take a minute or two to get completed). Once the flashing process is finished, you will get a “PASS” message in the Odin. Your device will also get rebooted. Step 6: Now, unplug your Smartphone from the computer. That’s it. Now, you have successfully finished flashing TWRP recovery in Samsung Galaxy J4 Plus Smartphone. Let’s find out how you can root your device. 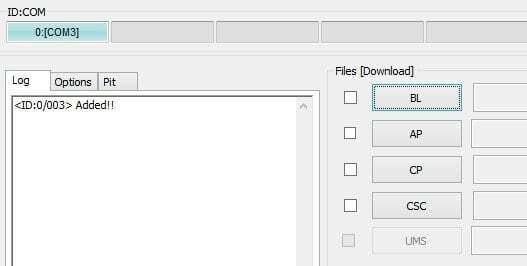 Step 1: To get started, download SuperSU and save it in your computer. 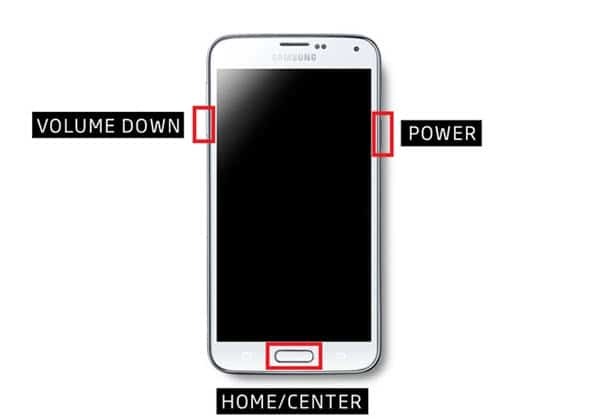 Once done, connect your Smartphone to the computer using the original USB data cable and transfer the SuperSU file to its internal memory. After successfully transferring the file, unplug your device from the computer. Step 2: Now, boot your device into the TWRP recovery by pressing and holding the Volume Up, Power and Home Buttons simultaneously. 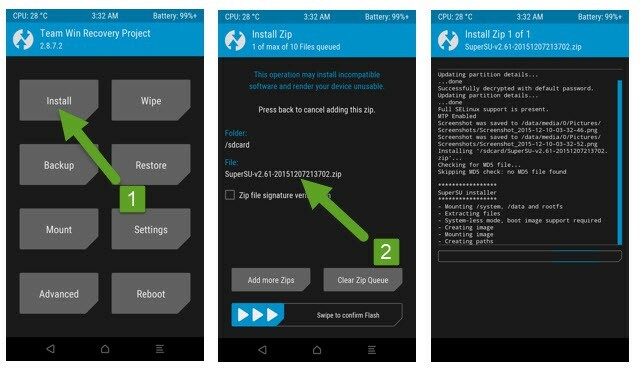 Step 3: Once your device boots into the TWRP recovery mode, click on “Install” and select the SuperSU file in your device’s internal memory to launch the flashing process. Step 4: Once the flashing process is finished, reboot your Smartphone. That’s it. Now you have successfully finished root Samsung Galaxy J4 Plus Android Smartphone. To confirm the root privileges of your Smartphone, use the Root Checker for Android app from Google Play Store. If you encounter any issues while following this rooting and recovery installation tutorials, do let me know via comments.